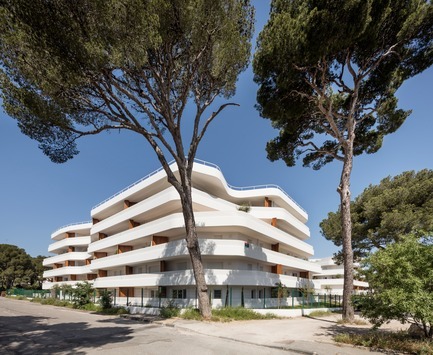 Luminous, curvilinear facades, ribbons of generous balconies separated by wood panels… At the foot of the Montagne de l’Aigle, Architect Jean-Baptiste Pietri’s studio has created a new programme of 145 apartments, a stone’s throw from the coves of the Massif des Calanques that gave the project its name: La Crique. 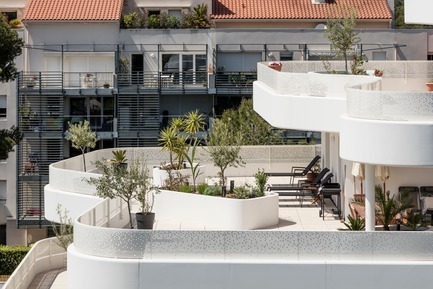 Located in Marseille’s 9th arrondissement, where Chemin du Roy d’Espagne crosses Boulevard Louis Pierotti, the project’s buildings form two distinct units, surrounded by dense vegetation. 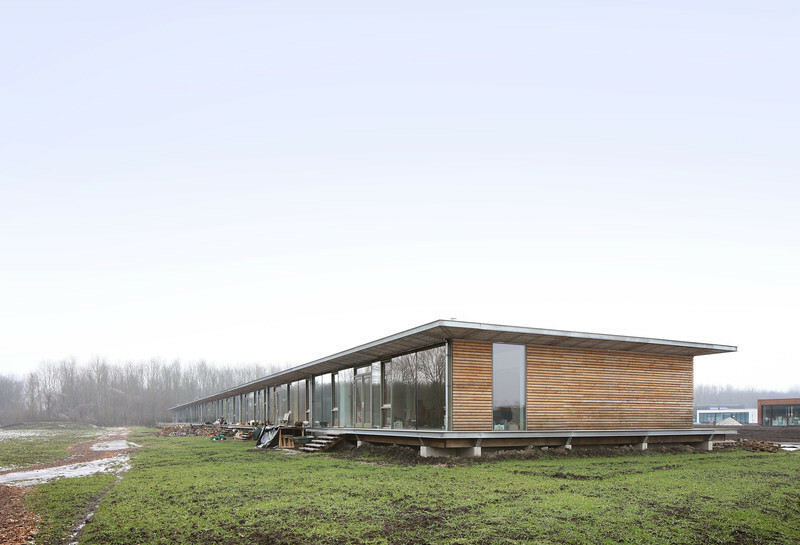 Each sits effortlessly on the land, totally in keeping with existing elevations. The first volume to the east is set slightly lower, allowing it to follow the natural lie of the land and minimising its visual impact. 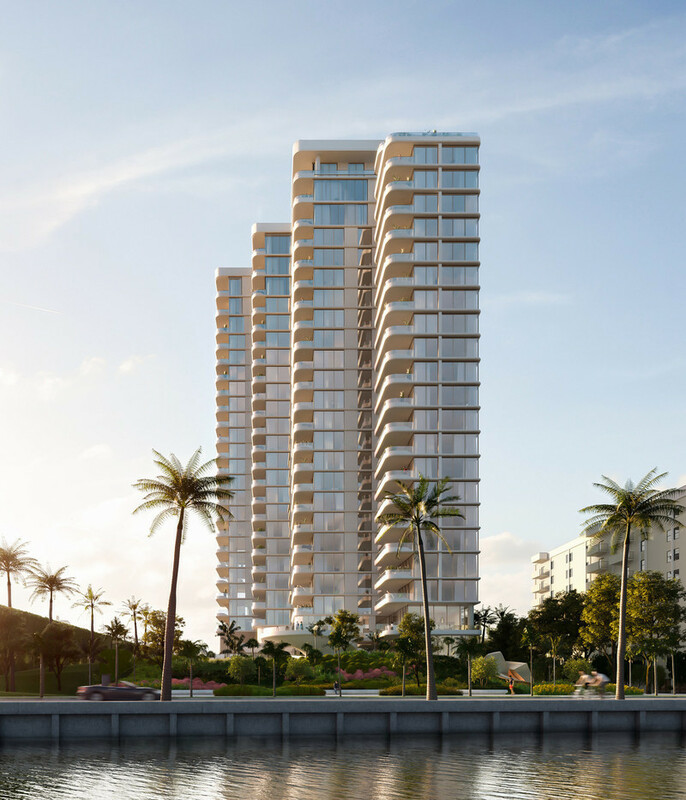 The sculpted volumes snake over the site and interlock to create a sizable green space, the real planted centrepiece of the plot. The end walls with their staggered terraces create tiers, echoing the mountainous topography nearby. 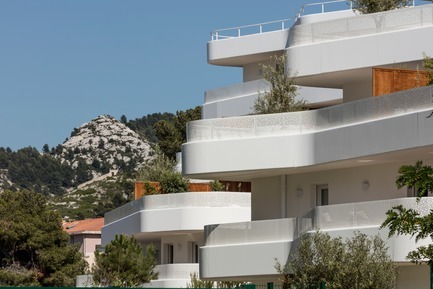 To the north, along the Chemin du Roy d’Espagne, the building’s line has been interrupted, creating thereby an “inlet”, reminiscent of the calanques and revealing a landscaped garden of Mediterranean garrigue. 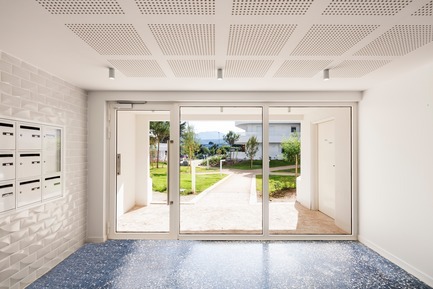 Access to the hallways of the two buildings is set in the centre of the plot, slightly below the private road, allowing residents daily enjoyment of the greenery. 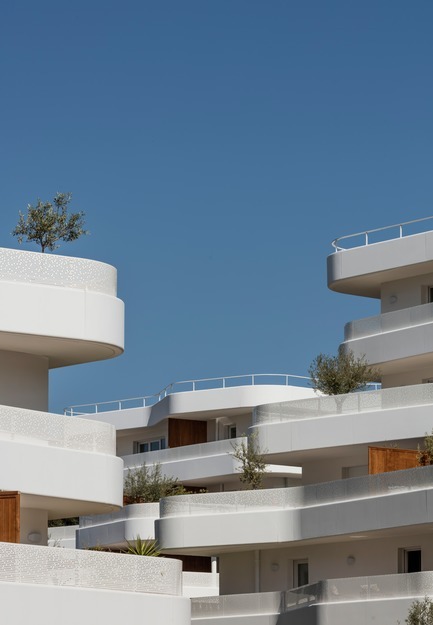 Also in line with the hills, the north-facing terraces which guarantee superb luminosity all year round are adorned with plant pots containing trees, and gain gradually in depth from the ground up to the roof. 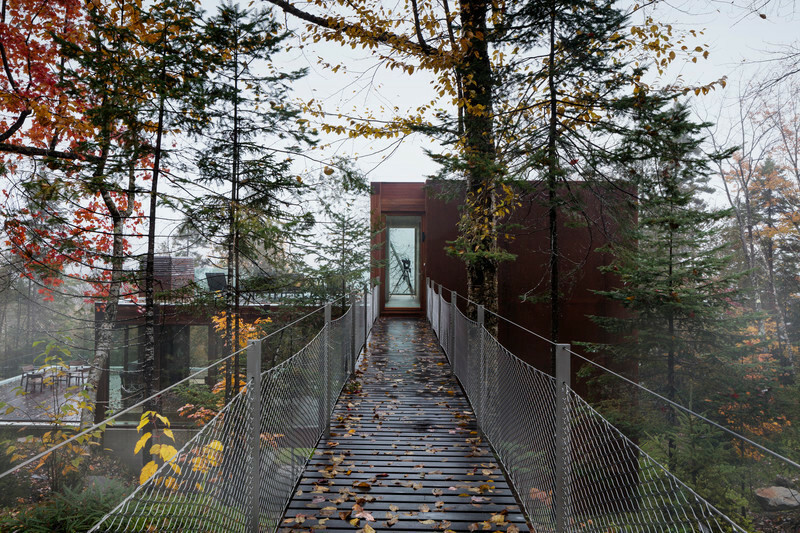 The project thus mirrors the fundamental characteristics of the site it is set in. 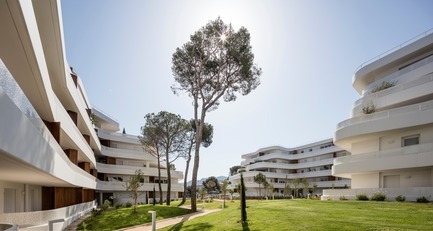 Built in a difficult geographical environment, in the context of a straightforward help-to-buy scheme, with simple materials, La Crique encapsulates all the know-how of the architect, who, with great generosity, designed two seemingly ordinary buildings, yet managed to incorporate an extra share of heart and soul. 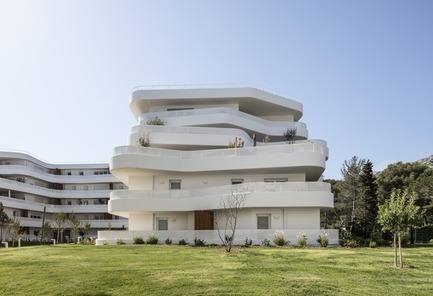 The exterior spaces allocated to each apartment are more than generous, the specific characteristics of the surrounding landscape are deftly reflected in the design, light has been given its rightful place: everything about the project bears witness to a new way of thinking Marseille’s identity. 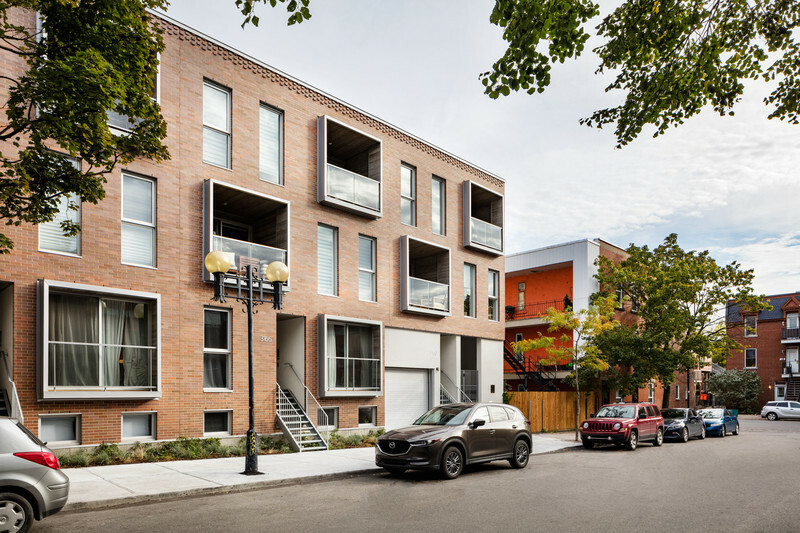 Founded in 2001 by Jean Baptiste Pietri, graduated from Paris-Belleville architecture school, PietriArchitectes located in Paris has up to about twenty partners. The agency acts especially in Parisian region and South-East of France, with a great diversity of projects. 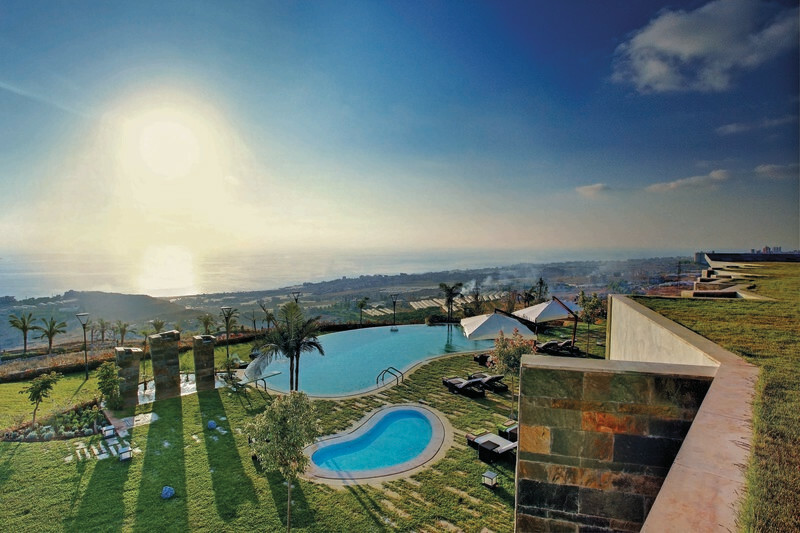 The programs of all types, as well public as private, go to an individual house, an office tower or even a luxury hotel. 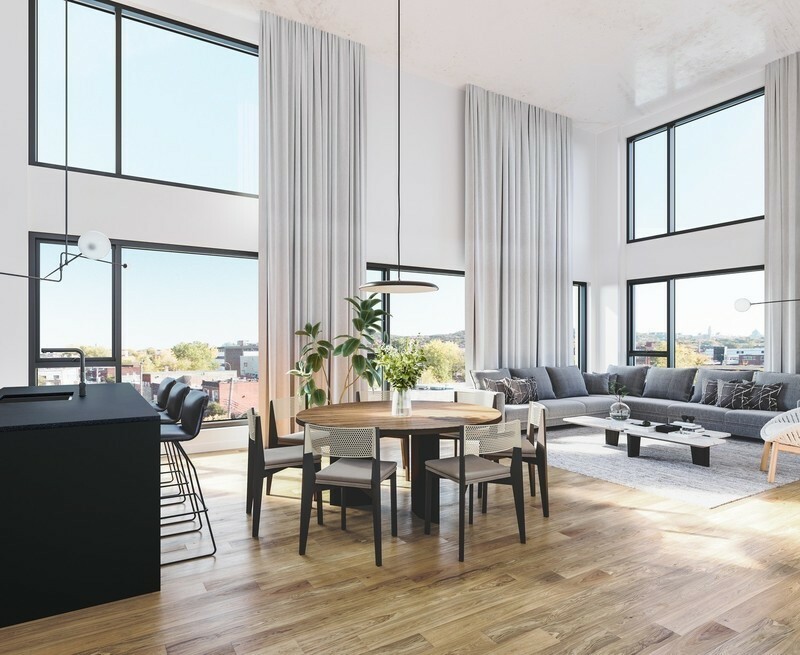 The agency claims an architectural approach both demanding and poetic, built and developed around its own philosophy: “the romantic rationalism”. 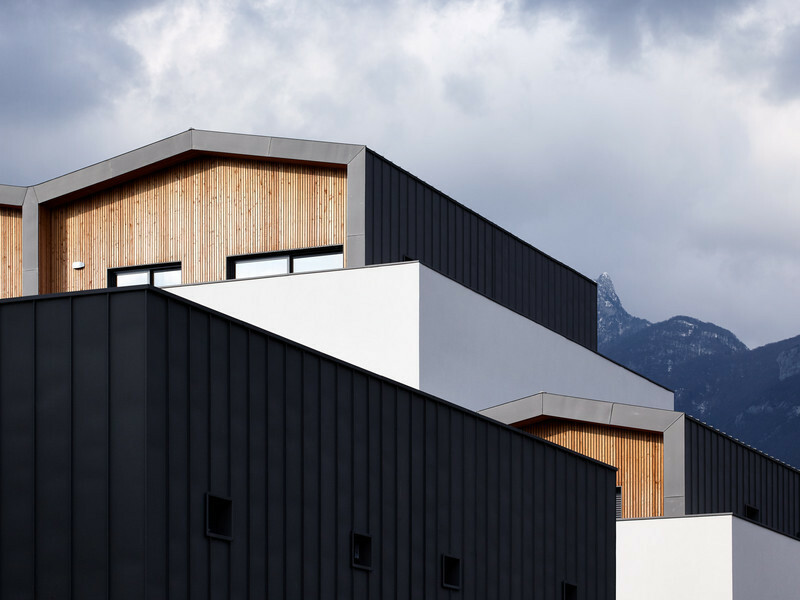 This concept connects well a constructive, strict and optimized conception to a precise and meaningful site analysis. 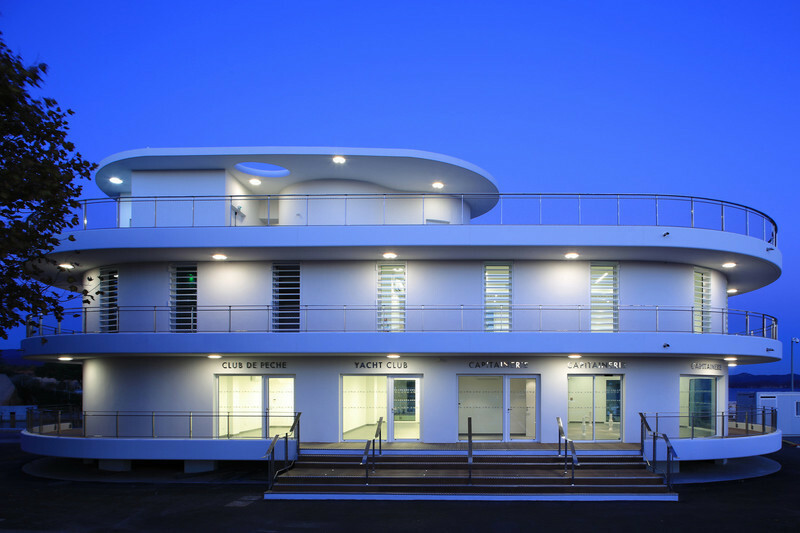 The architectures are elegant, soft and timeless. 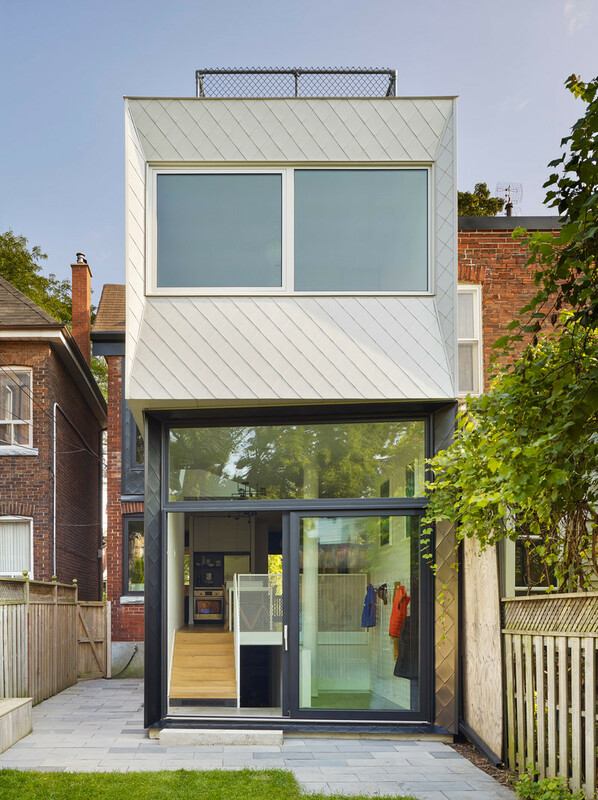 The material nobility takes a primordial place in the project’s conception. 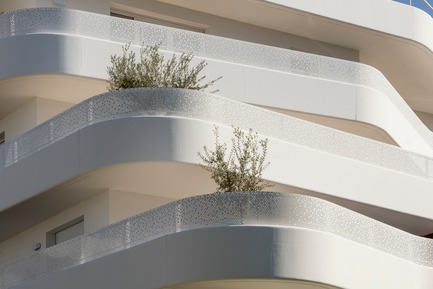 This way, PietriArchitectes drew a unique ceramic for the undulating back frontage of La Barquière, a 62-housing program delivered in November 2016 in Marseille. 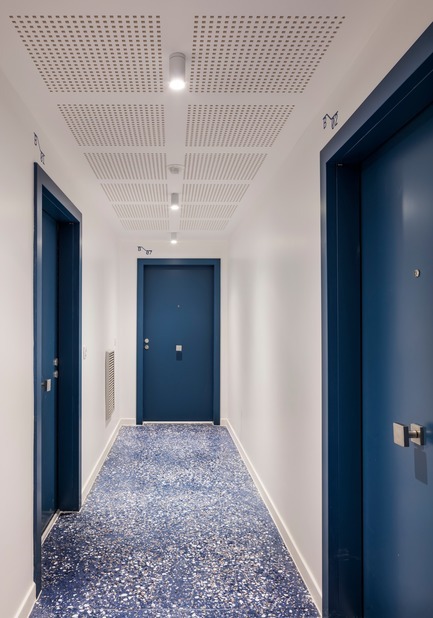 In 2014, the agency won two awards: a mention at Les Trophées VMZinc in the “2014 collective housing” category for Carré Seine, a housing project in Issy-les-Moulineaux, and “Le Geste d’Or” prize for the rehabilitation of La Major cathedral in Marseille. In 2016, PietriArchitectes won with two other agencies the international competition for the Rhine embankments renovation in Huningue. 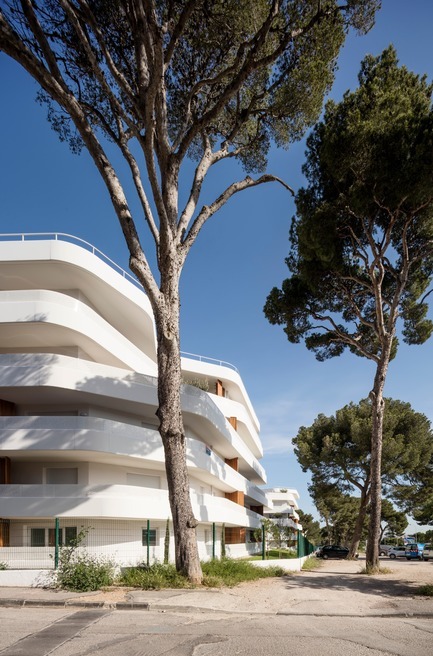 PietriArchitectes is also the winner of two other projects: on the side with Linkcity, for a student residence, a hotel and a nursing home conception located in Asnières-sur-Seine, but also with Vinci Immobilier for a housing program in Neuilly-sur-Seine. 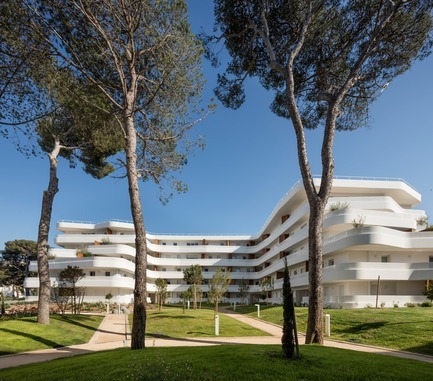 In addition, the agency delivered these last months two projects: La Barquière in Marseille and La MaisonA, a private house in Aix-en-Provence. 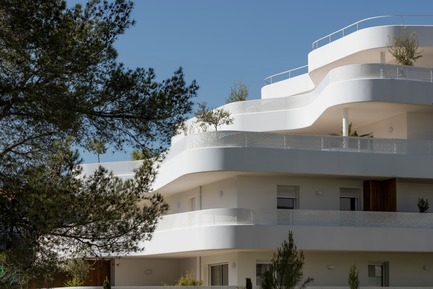 Many projects are under construction, such as a luxury hotel named l’Hôtel des Roches in Le Lavandou, a senior residence in Brétigny-sur-Orge or even a housing program in Sarcelles.